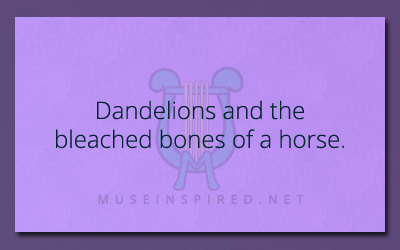 What’s the Story – Dandelions and the bleached bones of a horse. What's the Story - "This apple cider tastes a little... strange."